I always struggle with this question. I'd consider reading to be my biggest hobby but that always seems like such a cliche. It's so difficult to make time for hobbies, but we definitely should strive to do more things that make us happy but benefit us too by learning new things and doing new thing. Thanks for sharing. You've got me thinking about what I can start doing that will help me learn more whilst making myself a happier person! I definitely still think of blogging as my hobby! Especially as I don't want to go into any kind of writing career and is very different to my day job. But it definitely can change for some people. Otherwise, I am all about the cross stitching!! I find it so weird when someone claims to have no hobbies. How is that possible?! Lol even a blog counts because it's writing, photographing and design. 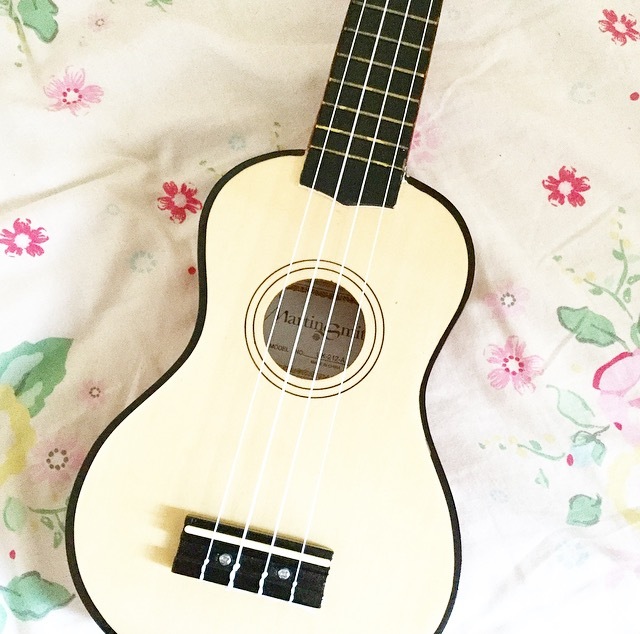 I'm into the ukulele, crochet/knit and art/design. Yes, I totally agree with you. I think a lot of people spend a lot of picking out the perfect instapic, instead of improving themselves (guilty as charged). When someone asks me what I do for fun, I realise I have absolutely nothing to say. Thank you for sharing this.